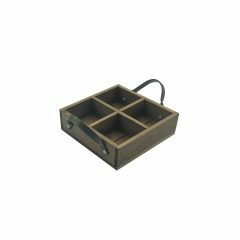 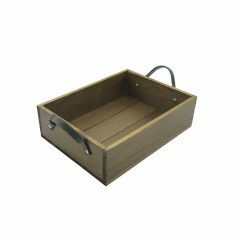 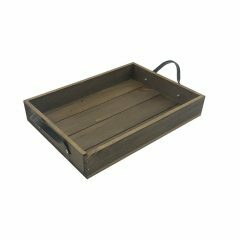 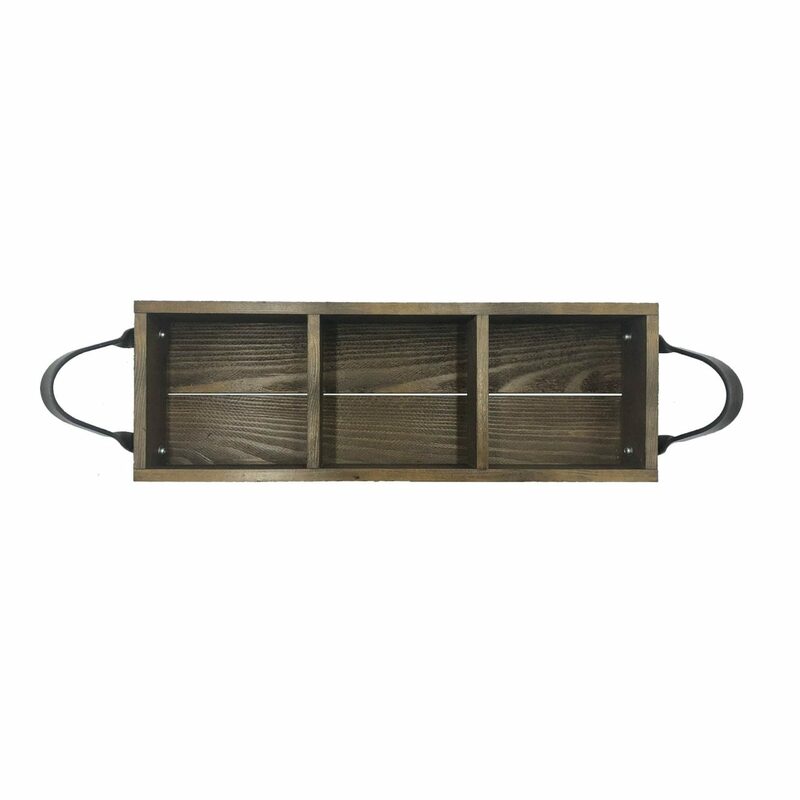 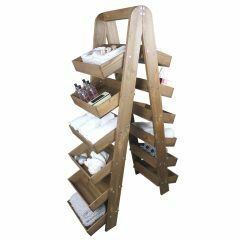 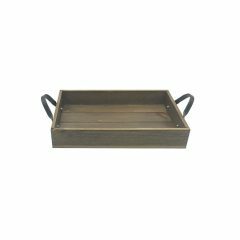 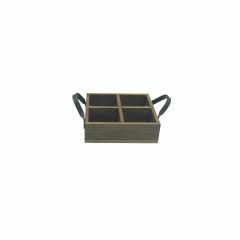 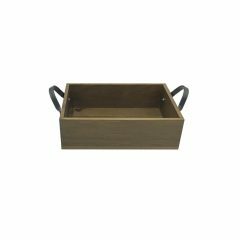 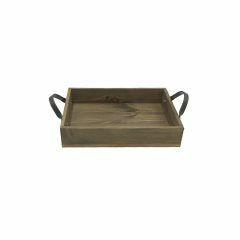 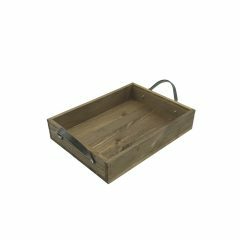 This Looped Handle Rustic 3 Compartment Tray 350x120x53 is part of our Industrial Range made from quality Redwood. 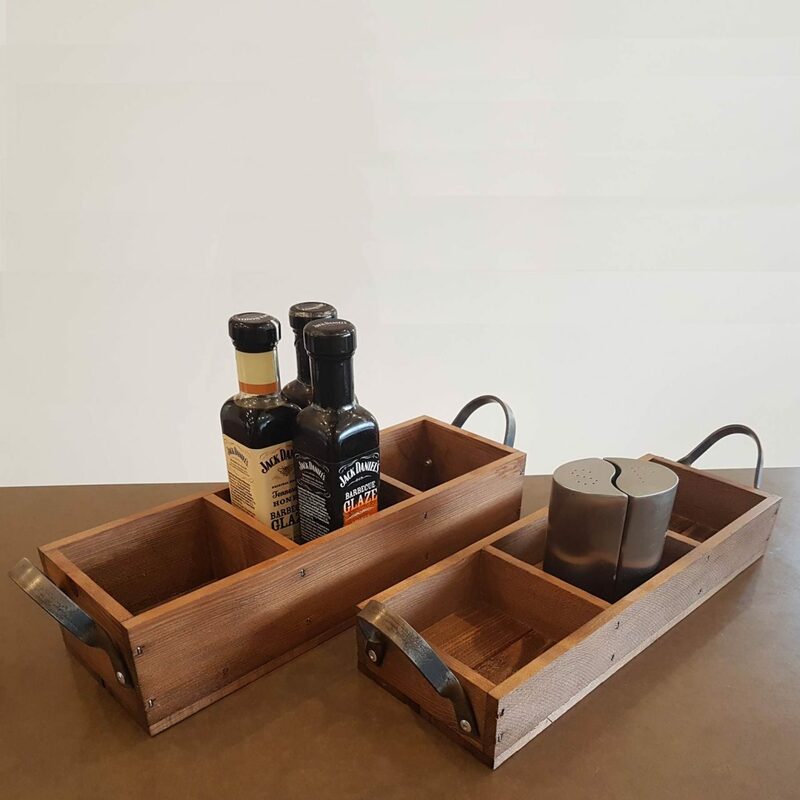 It is ideal for carry condiments for table service. 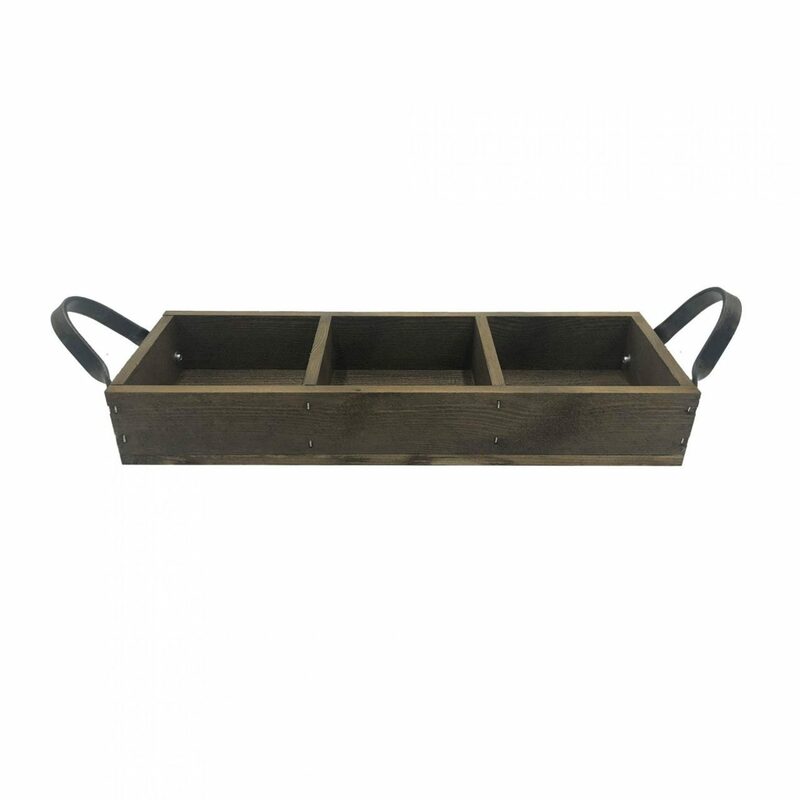 The two ergonomically designed steel handles are perfect for carrying. 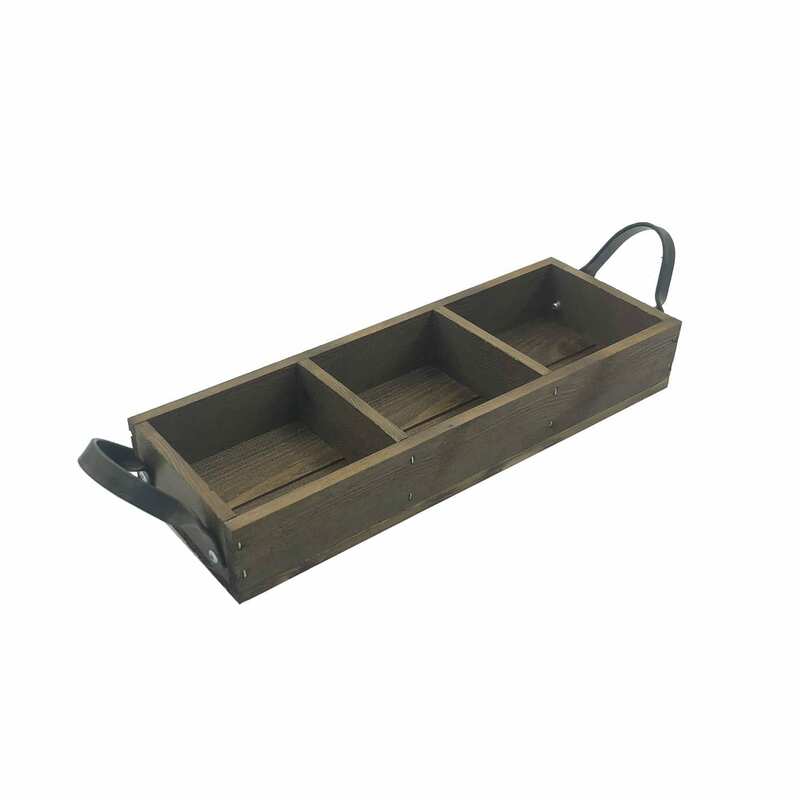 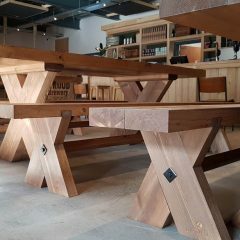 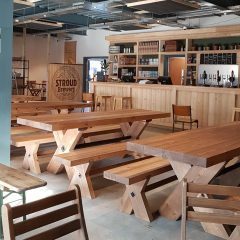 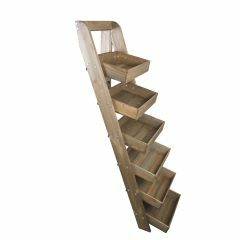 It is available in Rustic Brown with a food grade lacquered finish to offer extra protection.